Do you have complete control over all your company’s mobile phones and tablets? Does the company cover new mobile costs for all employees? Which mobile phone did your staff use last? This provides a full overview of all devices used by the company – both mobile phones and tablets. You receive a full overview of who is using the devices. This supplementary service from Mytos provides an overview of which phones and tablets your company is using. Questions on Mobile Terminal Overview? 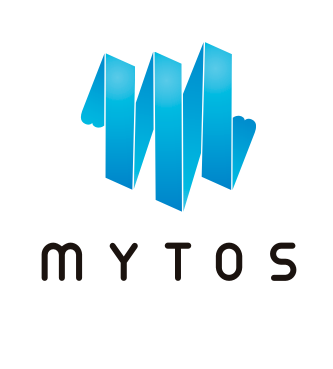 Mytos’ Mobile Terminal Overview supplementary service provides you with full control over your company’s mobile phones. Any questions?